Computers play a large role in your life, whether you realize it or not. For many people, computer is the only tool that they contact with the outside world. However, computer can be subject to various problems. For instance, my computer keeps freezing. Have you ever encountered the same issue? Why does my computer keep freezing? How to fix computer freezes? 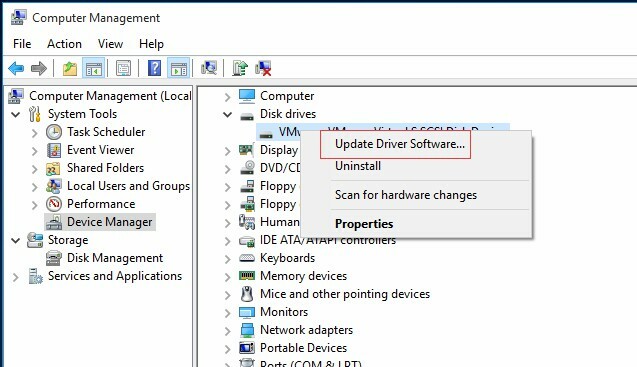 Corrupted or missed system files can cause Windows 10 freezes. 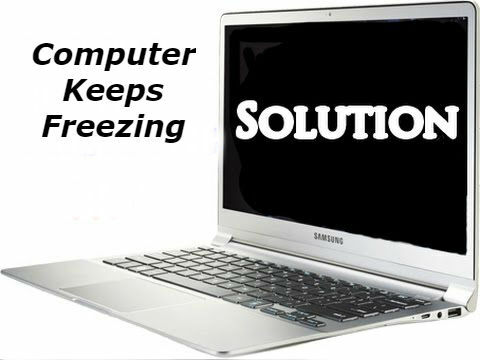 Fortunately, Windows built-in tool - System File Checker can help you effectively restore any broken or missing system files that could be causing your PC to freeze.